Ashish Nanda is appointed as the director of Indian Institue of Management Ahmedabad. Ashish has taught in Harvard Law school for more than 13 years. He is a PhD in business economics (Harvard), MA in Economics (Harvard), PGDM in Management (IIM-A), and B.Tech in Electrical Engineering (IIT Delhi). 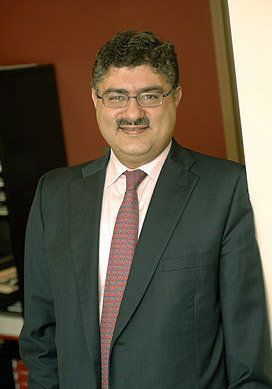 Ashish Nanda is taking the position of Mr Samir barua who has completed his tenure at IIM A in 2012.